THE PERFECT GIFT FOR YOUR FAVORITE WINE LOVER! 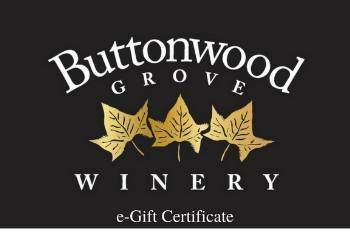 Please note that e-gift certificates are not redeemable on regularly scheduled Wine Club shipments. You may purchase an E-gift Certificate for any amount ($10.00 or over).